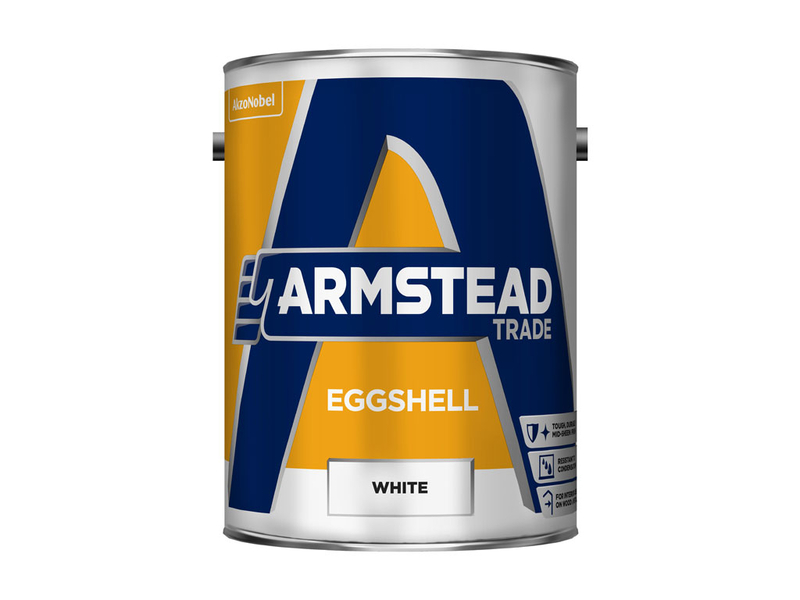 See our range of trade paints and coatings, ideal for a excellent finish. 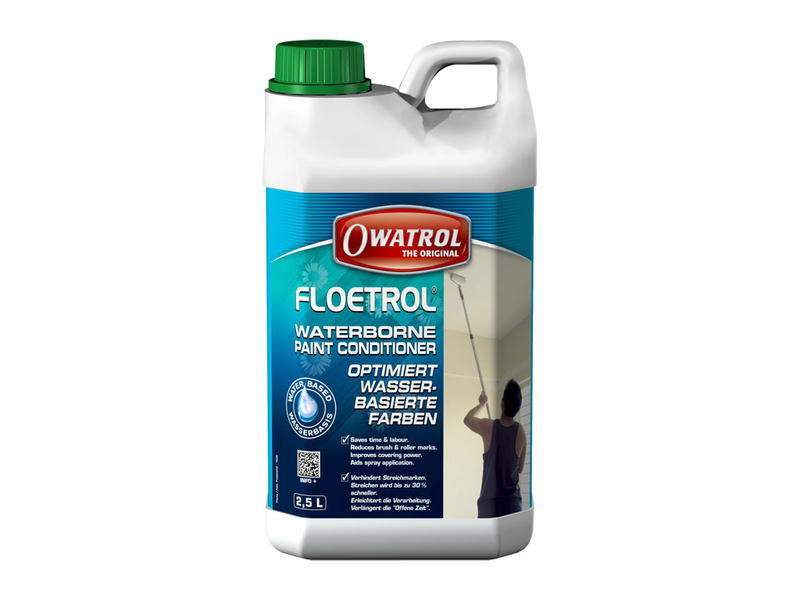 For painting a wall, ceiling or the floor inside or out be sure you have the right paint for the job. 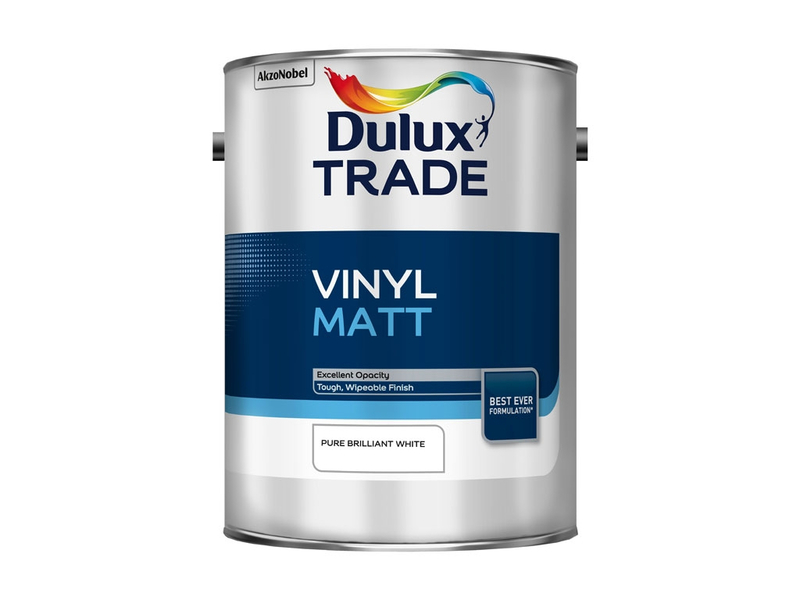 We stock a full range of matt or silk paint or something more specialist, it's all available here online at the touch of a button. 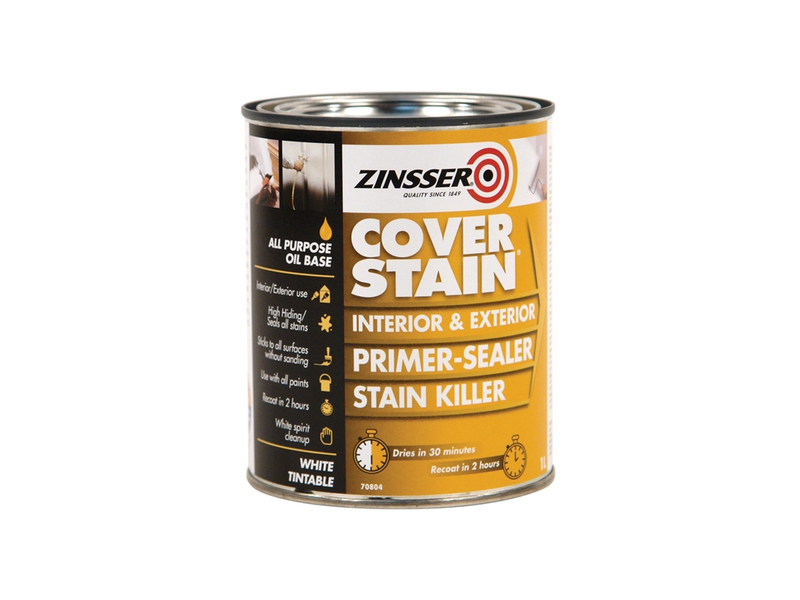 Choose an interior trim paint finish from gloss, satin, eggshell, and don't forget your undercoat. 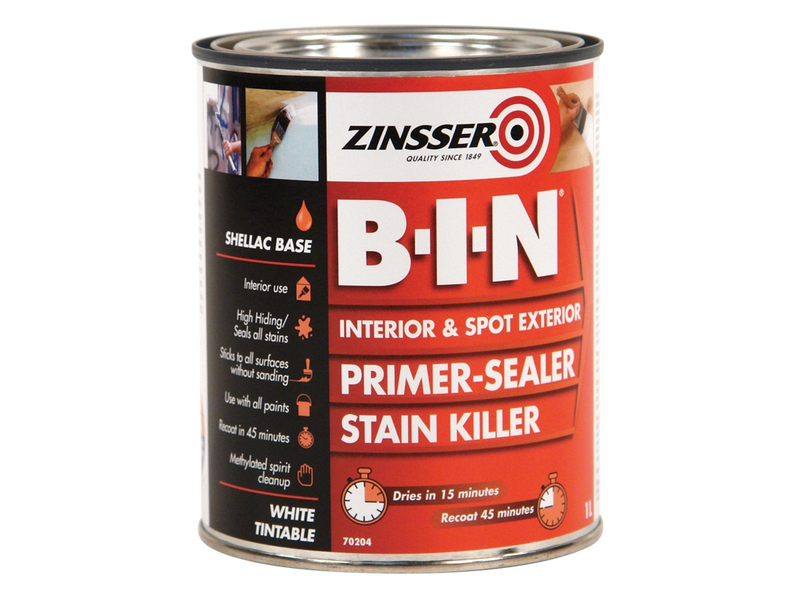 Painting your interior trims can make all the difference so choose the right product for the job. Buy online with next working day delivery. 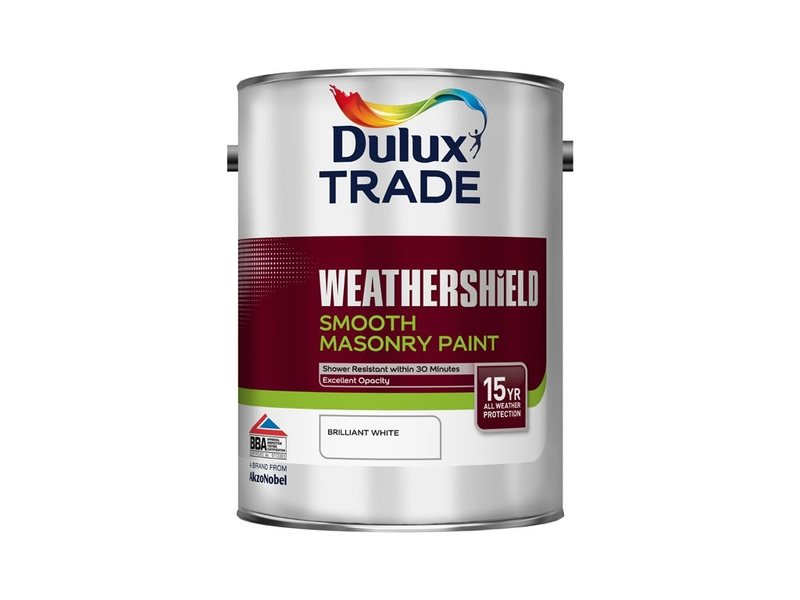 Our exterior masonry paints are all high quality products. 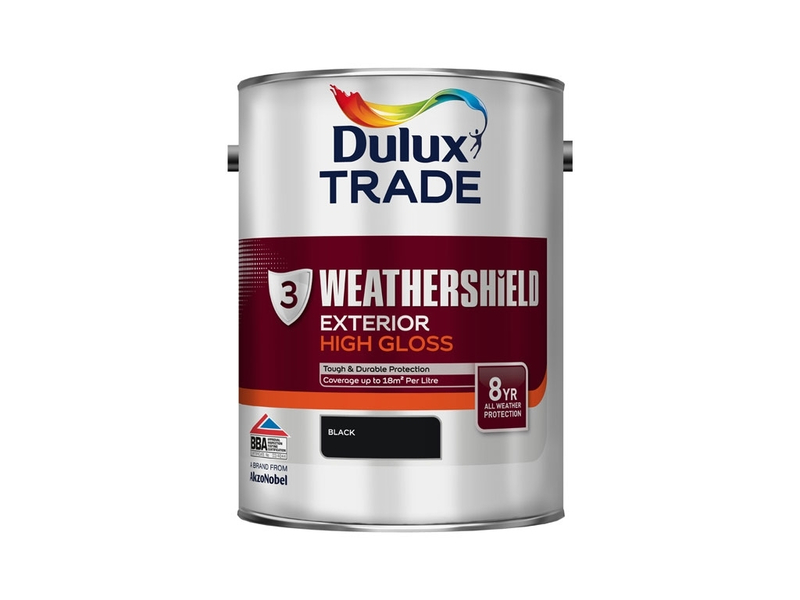 If you need exterior paint for either home or work, our professional range of products are the answer and are all available at the click of a button. 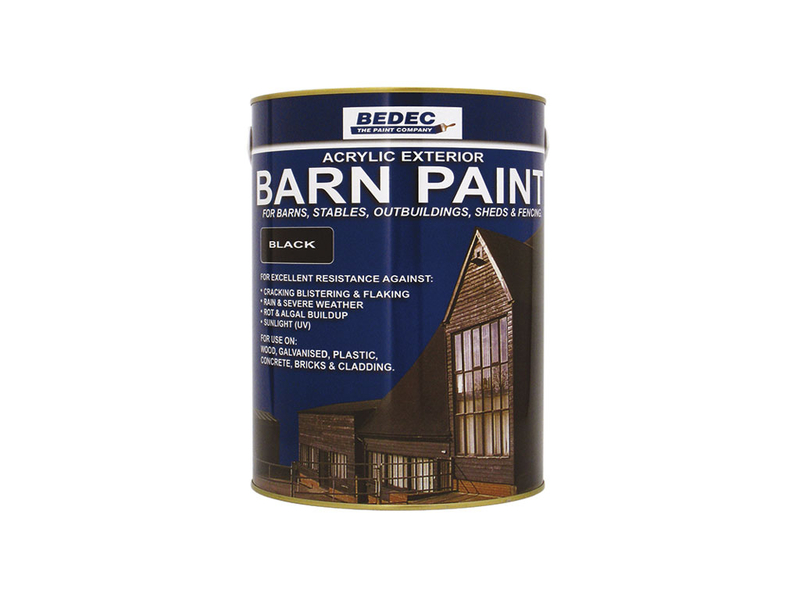 Choose an exterior trim paint and don't forget your undercoat. Painting your exterior trims can make all the difference so choose the right product for the job. Buy online with next working day delivery. 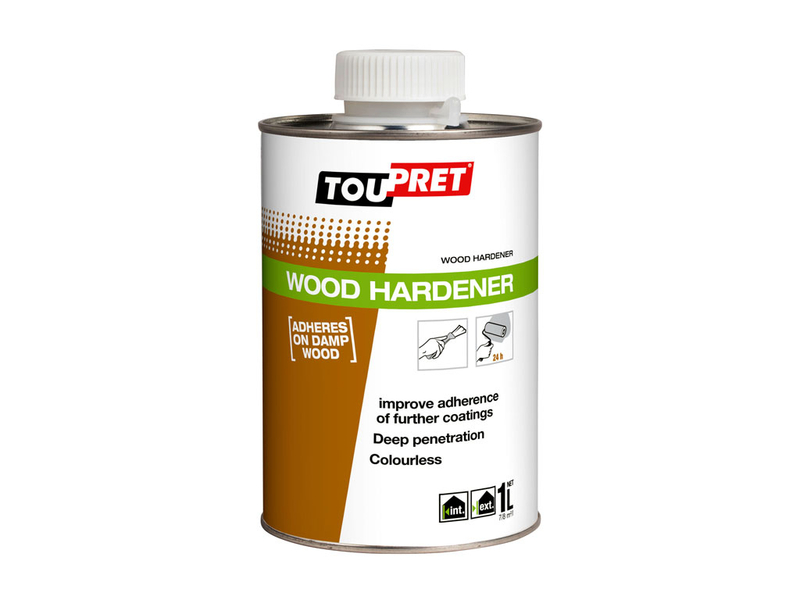 Our exterior paint undercoat are all high quality products. 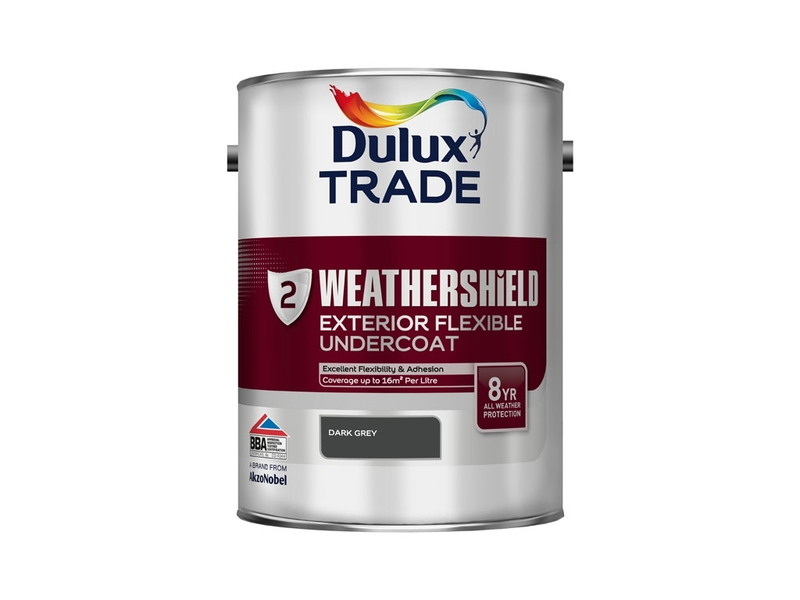 If you need exterior undercoats for either home or work, our professional range of products are the answer and are all available at the click of a button. 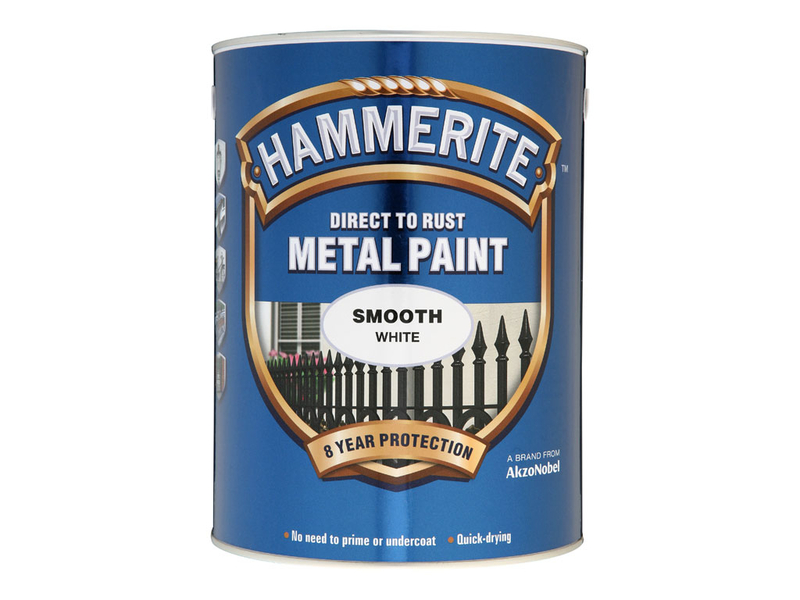 Choose a metal paint with a gloss or satin finish, smooth or hammered effect. 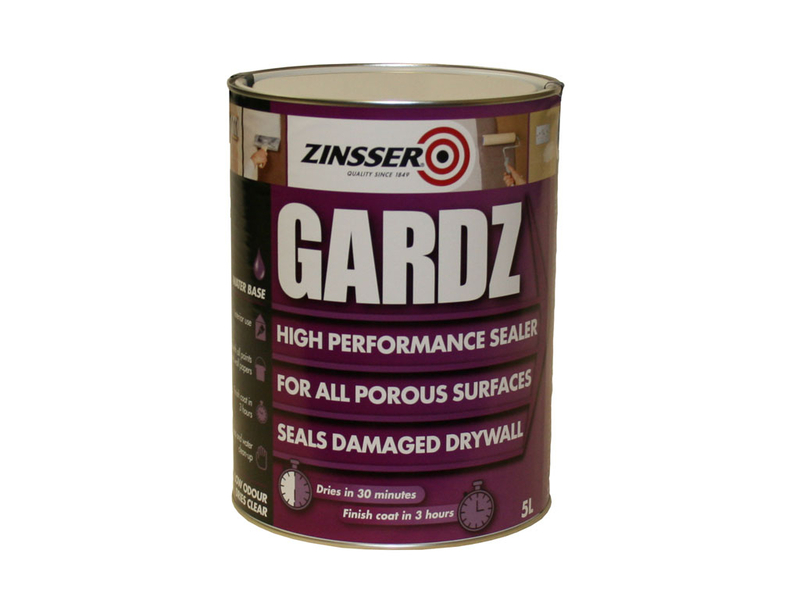 Painting metal surfaces can make all the difference so choose the right product for the job. 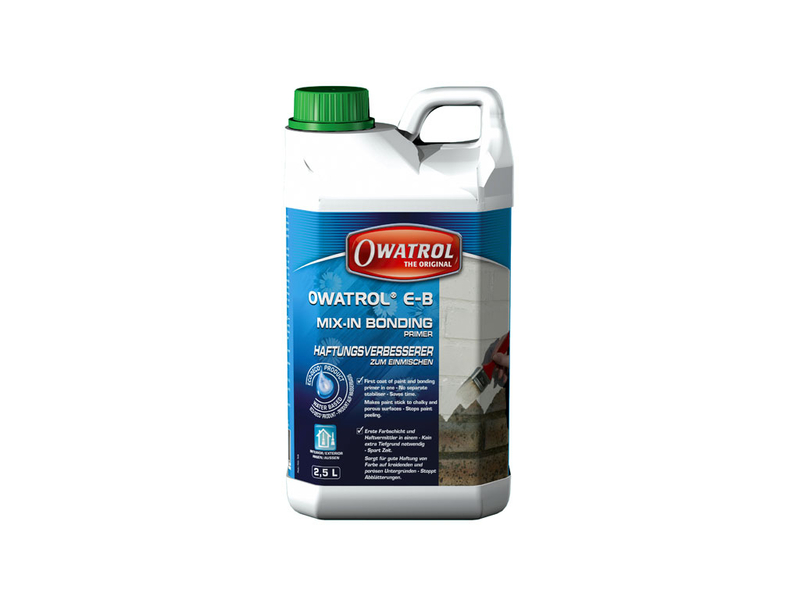 Buy online with next working day delivery. 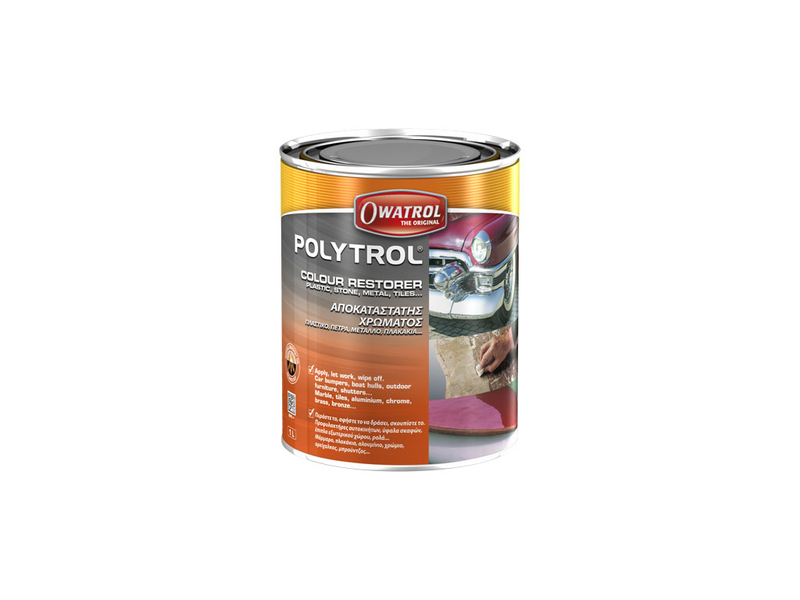 Some surfaces require the right preparation prior to painting and decorating. 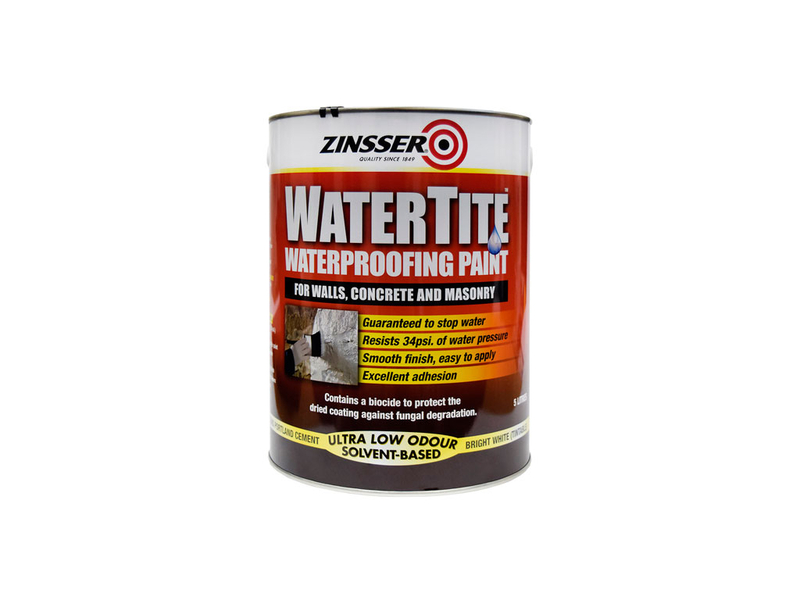 Start the job right with the correct surface primer and you’ll be sure to get great results. 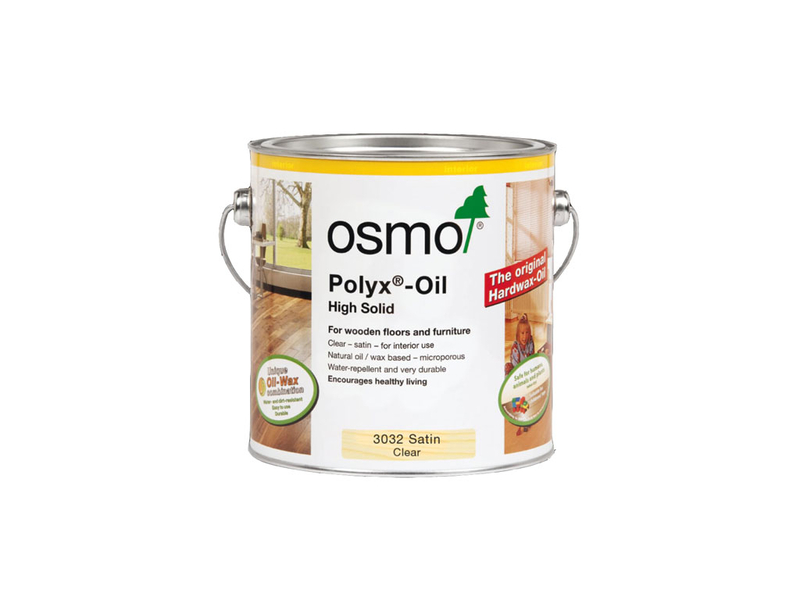 Interior varnishes and oils to keep wood looking wonderful and looking great. 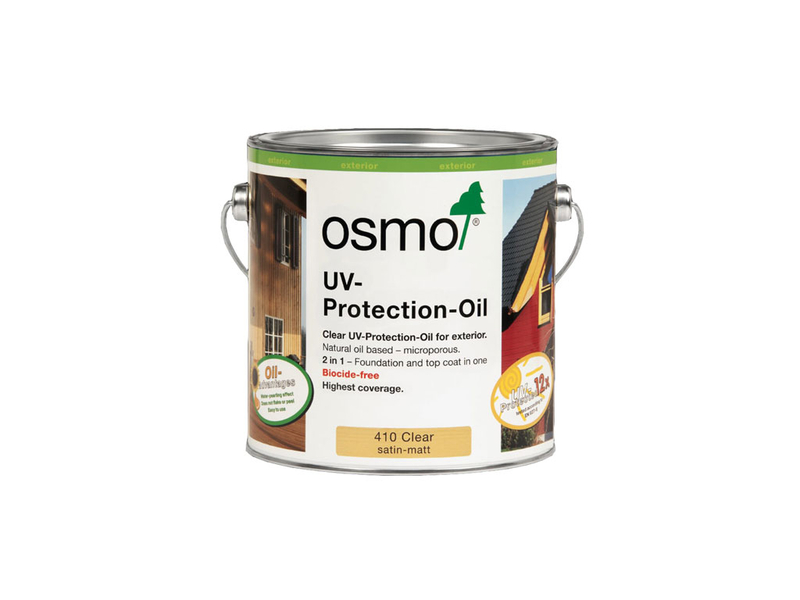 Protecting wood is essential, this is why we offer a great range of varnishes and oils. 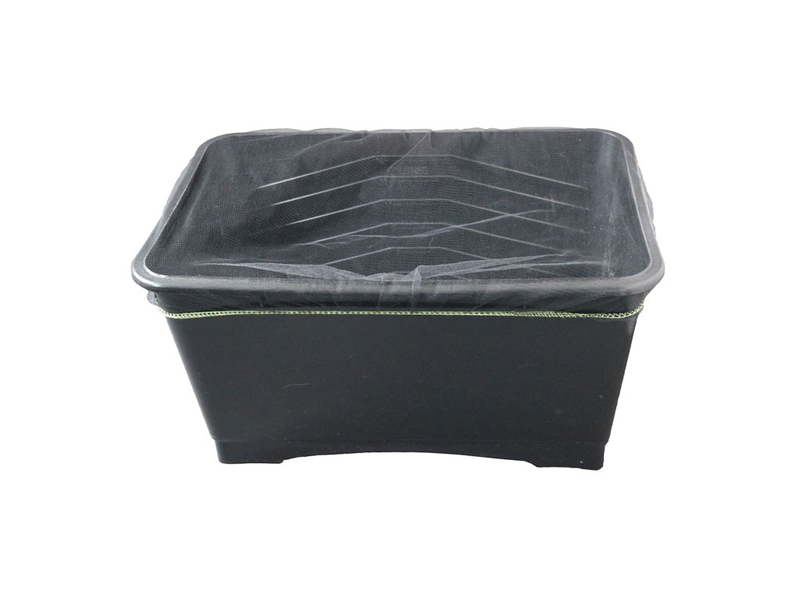 Paint filters or paint strainers for removing paint lumps quickly and effectively. 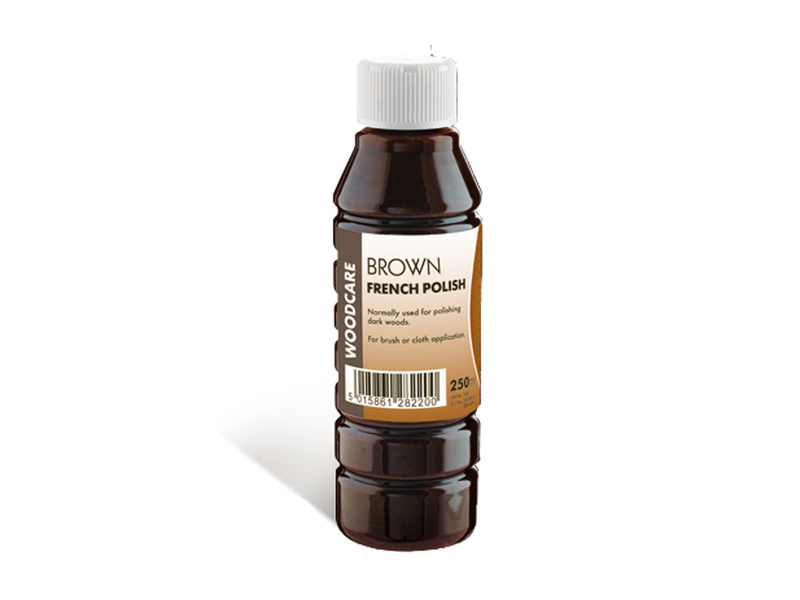 For use with paint scuttles or kettles. Providing Quality to Professionals.